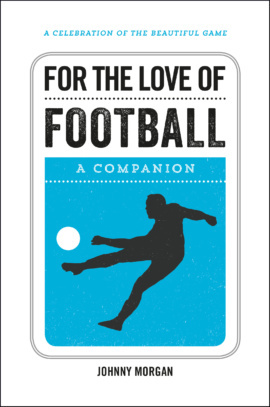 For the Love of Football, ISBN: 9781786850096 - available from Nationwide Book Distributors Ltd NZ. From the humble beginnings of Notts County football club in 1862 to the technical heights of the game that we watch today, football is a sport treasured by millions of people across the globe. Packed with facts and trivia, this miscellany takes you on a tour through the origins of the game, its key players and famous rivalries, and the triumphs and scandals that colour its history. Whether you’re a new fan, a keen player or an avid spectator, For the Love of Football is perfect for anyone who knows the incomparable joy of the beautiful game.